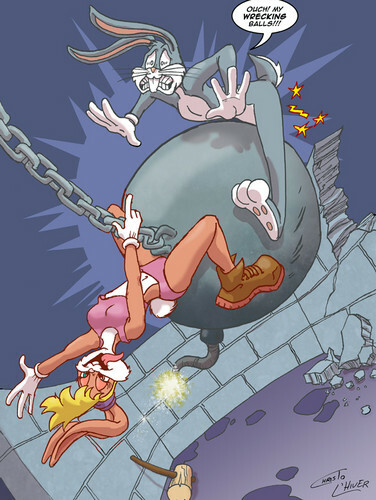 Lola Bunny as Miley Cyrus. . HD Wallpaper and background images in the Looney Tunes club tagged: photo lola bunny space jam looney tunes bugs bunny. This Looney Tunes fan art contains anime, comic book, manga, and cartoon.